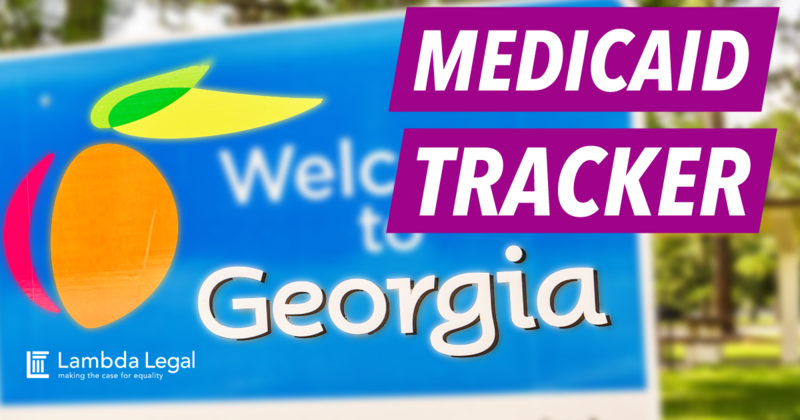 Georgia’s State Medicaid policy explicitly excludes transgender health coverage and care. If you are on Medicaid and have been denied care based on this exclusion, Lambda Legal wants to hear from you! We will treat the information that you provide through this form as confidential.